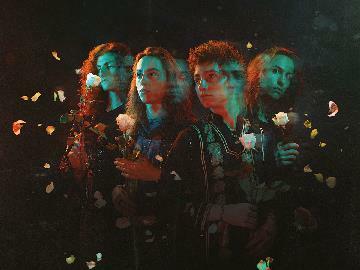 Buy tickets for Greta Van Fleet at O2 Academy Leeds on 03/11/2019 at LiveNation.co.uk. Search for United Kingdom and international concert tickets, tour dates and venues in your area with the world's largest concert search engine. Greta Van Fleet are one of the most buzzed-about new rock bands today, receiving praise from Elton John and Nikki Sixx amongst others. Following the release of their debut album, Anthem Of The Peaceful Army, they’ll be heading out on their March Of The Peaceful Army world tour to prove why they’ve become one of the biggest bands of our generation. Seated: 8+. Under 14s must be accompanied by an adult and seated.